waterSmartSM is here to make saving water easy with state of science information, conservation programs, and more. The 2010 Georgia Water Stewardship Act established permanent state-wide rules for irrigation and other outdoor water uses. For an easy guide to the rules, click here. Keep in mind that an established lawn only needs about one inch of water per week, including precipitation. 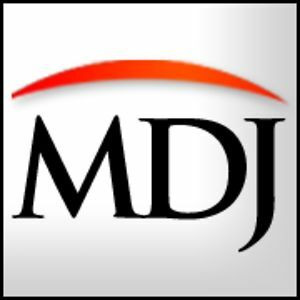 Overwatering can cause shallow root growth and plant disease -- so only water your landscape when necessary. As always, it is important to conserve water both inside and outside the home, regardless of climate conditions, to save water, time and money. Choose plants that are native to your area, are drought resistant and thrive in your local environment. * Note - native plants will not always be the most drought resistant. 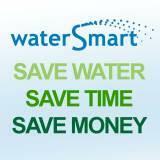 Learn how to save $$$ and water by following waterSmart! View all the 2015 H2O in HD submissions!